Smeja featured in the 2013 documentary Dead Bigfoot: A True Story and in all the episodes of Spike TV’s 10 Million Dollar Bigfoot Bounty. 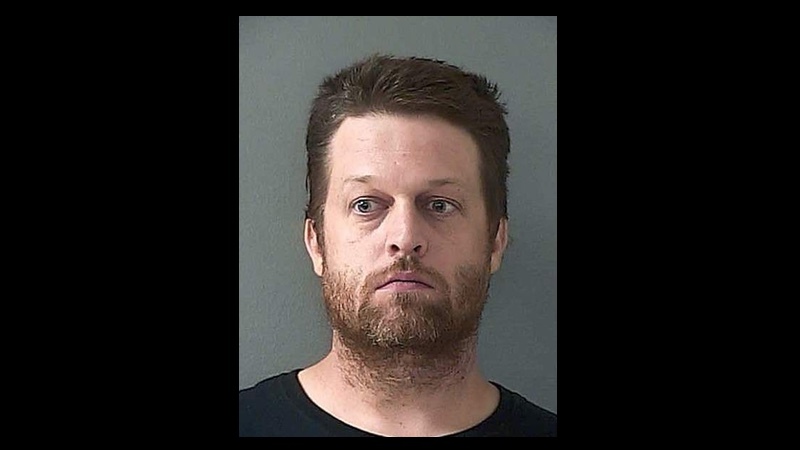 31-year-old Citrus Heights resident Smeja was charged with perjury and misdemeanor charges regards bear tags and unlawful taking and possession of an animal. The reality show featured various teams of hunters searching for Bigfoot. 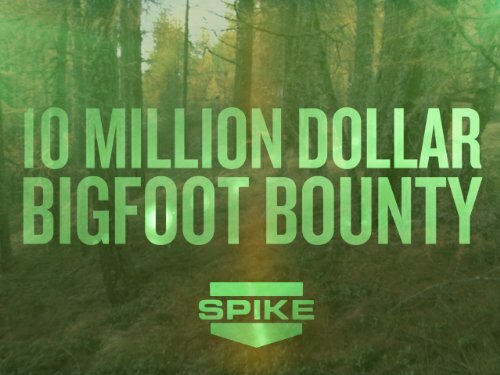 If they found a real sasquatch then they were in line to win the biggest prize in TV history, 10 million dollars. The prize was even underwritten by insurance giants Lloyds of London. Smeja also claims to have shot and killed two sasquatch, though there appears to be a lack of evidence regards his claims.